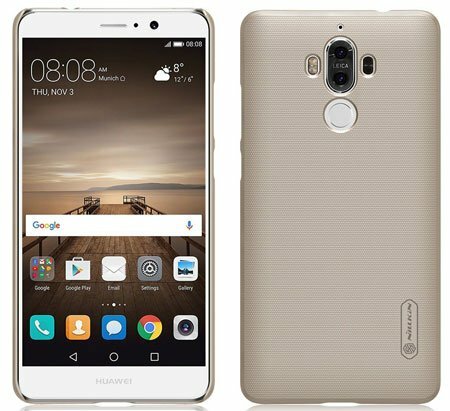 The Huawei Mate 9 is one of the trendy and newly released flagship in the market. This smartphone comes with elegant design, large size display, and high performing processor. For smoother performance, while multitasking or browsing the web heavily, a 4GB RAM used in this device. There is 64GB internal storage memory available in the Mate 9, and you can upgrade it up to 256GB. However, if you already ordered this device or have plans to get one, then it’s time to get some cases or covers. This will help to keep your expensive flagship safe from any kind damage. So in this post, I’m going to share some top and Best Huawei Mate 9 Cases and Covers. 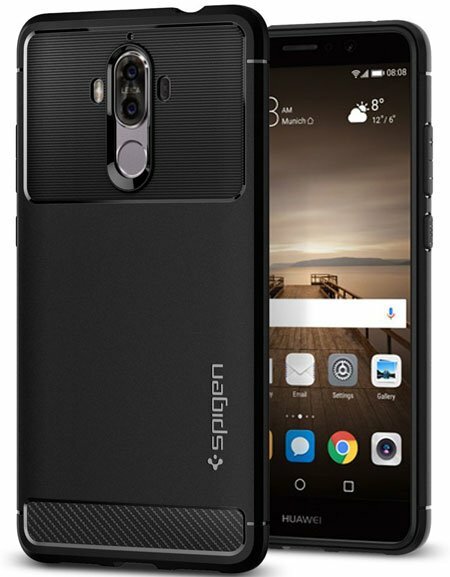 Hope this list will help you to find some excellent Huawei Mate 9 Cases or Covers. The Mate 9 Case from Cocoxin is a premium quality Huawei Mate 9 Case that comes with 4 different colors. This smooth and elegant design case made of premium quality TPU and Polycarbonate materials. Three-dimensional grip available in this case to operate your device in one hand smoothly and easily. 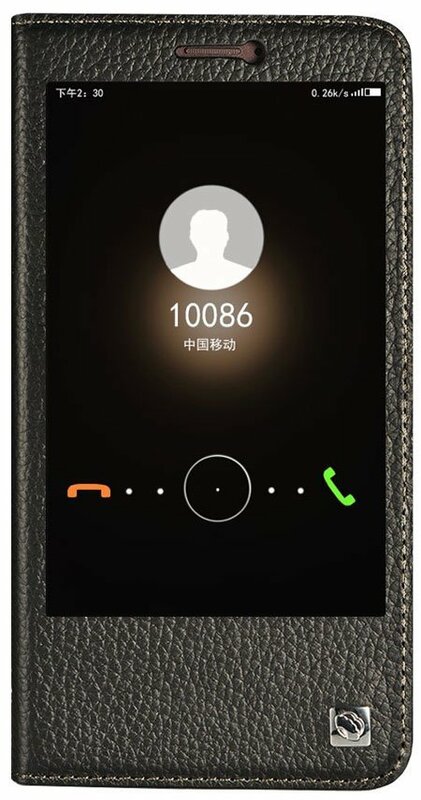 As the case specially designed for the Huawei Mate 9 2016 edition, so you can easily access all buttons, headphone port, mic, camera, flash, and sensors. The raised bezel protection also helps to keep your device screen safe from ground touch. 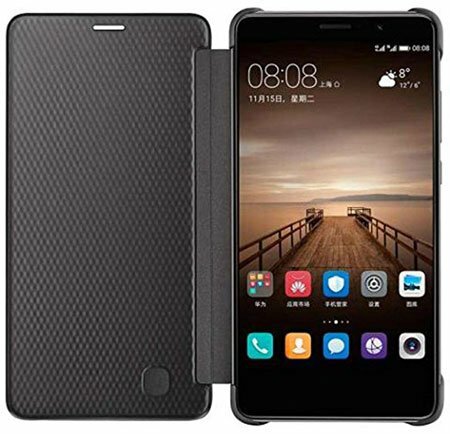 If you are looking for a full-body metal case to protect your Mate 9, then the Huawei Mate 9 Case from Perstar is the ideal one. This case made of premium quality materials and perfectly designed for the Mate 9. This stylish and elegant designed case available in Black, Red, Silver, White and Yellow color. So you can easily get the case with your favorite color. As the case comes with the dustproof, sand proof, scratch-proof and water-resistant feature so that it will protect your device from any kind damage. The Gorilla glass protection also keeps your device screen safe from scratch, fingerprint or dust. The TopAce is one of the renowned Smartphone and tablet accessories manufacturer company. They come with a Super Frosted Shield Shell Cover Case for Huawei Mate 9. This case specially designed for the Mate 9 and perfectly fits the device. Like other Huawei Mate 9 Cases, this one also made of high-quality TPU materials and available in 4 different colors. The precious cut-outs ensure easy access to all buttons, mic, headphone port, sensor, camera and fingerprint sensor. The comfortable grip helps to access your device in one hand. Finding an ultra-thin protective case cover is not easy to keep your device safe from physical damage. Most of the rugged case cover comes with compact design and little bit high weight. 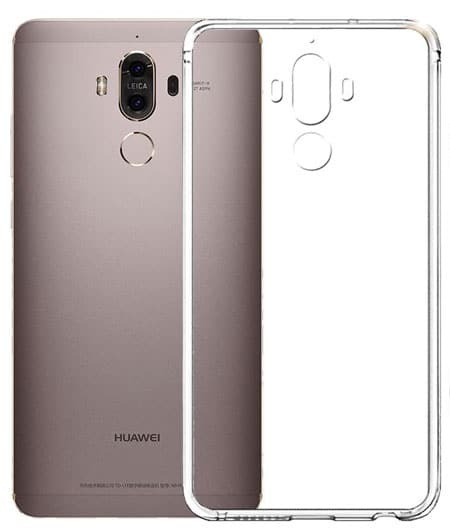 But the AVIDET Shock-Absorption Case Cover for Huawei Mate 9 comes with thin design as well as very low weight. This case cover made of hard PC back case and TPU materials. So it will keep your device safe from bumps, scratch, dust, and dirt. 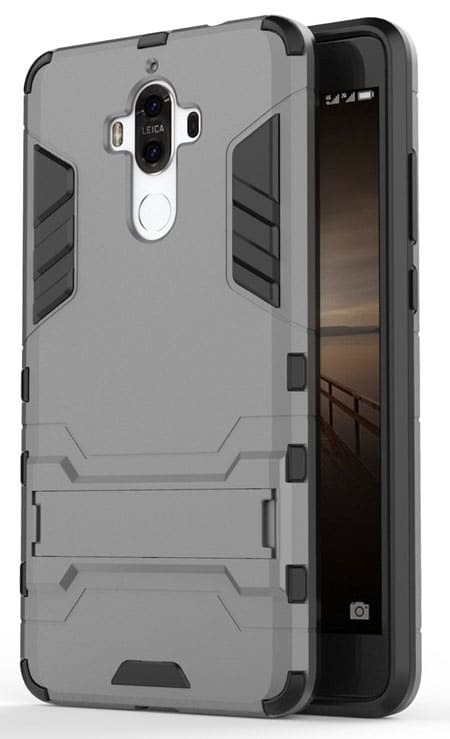 Another rugged armor case for the Huawei Mate 9 that comes from Spigen. This premium quality case comes with glossy look and texture. As the internal part made of high-quality carbon fiber, so it will keep your device safe from any kind internal scratch. And the TPU materials remain the device safe from shock or bumps damage. To ensure better protection against drop, hit or shock damage, Air Cushion technology used in this Mate 9 Case. Using a crystal clear transparent case to protect your device is a good idea, because it won’t hide your device outlook. 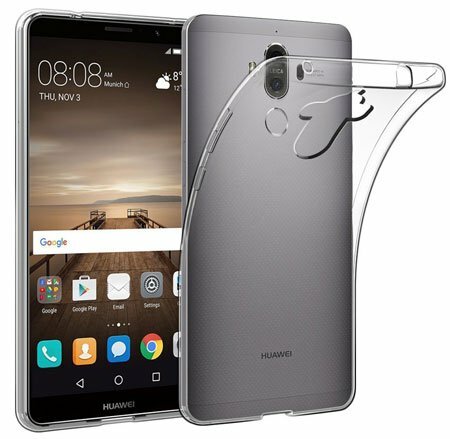 So, if you are looking for a transparent case cover, then the EasyAcc Huawei Mate 9 Transparent Slim Anti-Slip Case is the ideal one for you. The case made of soft TPU materials and exclusively designed for the Mate 9. The inner dotted pattern keeps your Mate 9 safe from watermark and bubble free. And the anti-slip outer side keeps your device safe from hand slipping. 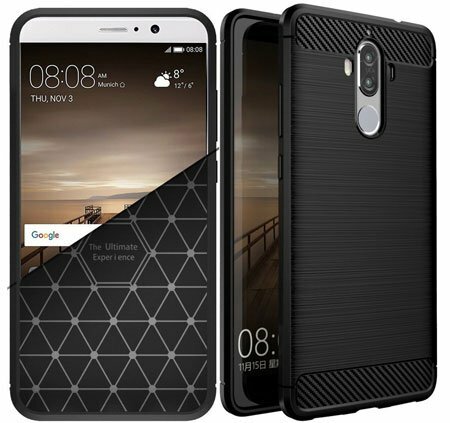 Another premium quality case from AVIDET for the Huawei Mate 9. This is also a crystal clear transparent case that also won’t hide your original device outlook. The ultra-thin transparent case will keep your device safe from physical damage and scratch without adding extra bulk. The case made of Silicone and TPU materials, so it ensures maximum protection as well as grip. The Huawei Mate 9 Case from Remex is also a premium quality case for the Mate 9 that already get huge sales. This case made of Polycarbonate and good quality leather materials. The leather back side will increase your device beauty as well as keep it safe from physical damage. This case available in Black, Red and Coffee Brown colors. Some people love to use a flip style case cover to keep their smartphone safe from damage and scratch. If you are also looking for a Flip Case for your Mate 9, then the AutumnFall Smart Window Flip Leather Cover for Mate 9 is for you. This Smart window flip case comes with auto sleep and wake function. When you close the case screen will sleep and wake when you open the case. 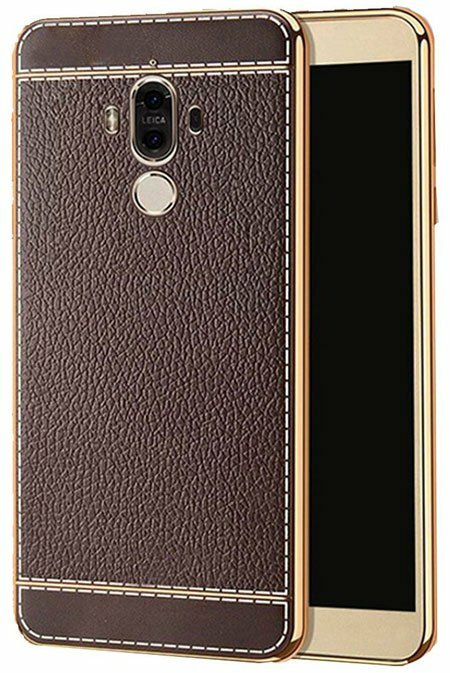 This is another premium quality Huawei Mate 9 Cover that made of high quality leather materials. This flip case cover comes with a transparent front part to receive calls or access instant notification. The shock-absorbing feature will keep your Mate 9 safe from shock, hit or dump damage. 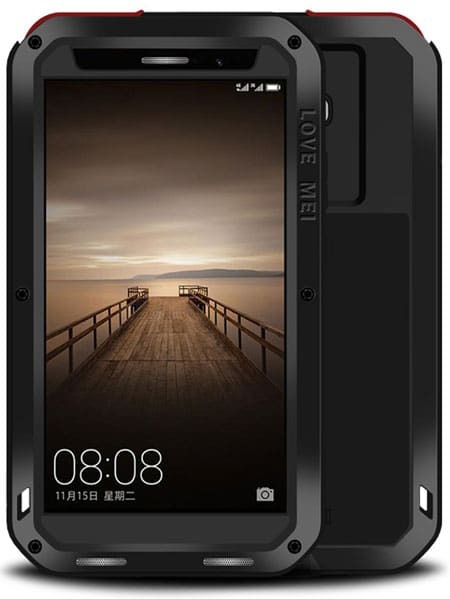 This Mate 9 cover available in Black, Orange and Red Rose color. It is essential to use a good quality case or cover to protect your expensive flagship from any kind damage or scratch. The Huawei Mate 9 is an expensive and premium flagship, and you must keep it safe. Hope my recommended list of Huawei Mate 9 Cases and Covers will help to find the ideal case or cover for your Mate 9. If you already get one, then you can let us know by commenting below.